Today my mom and I (mostly my mom) made this awesome pillbox hat. If you haven't noticed from other posts I've done with my mom, she's pretty awesome and crafty too. 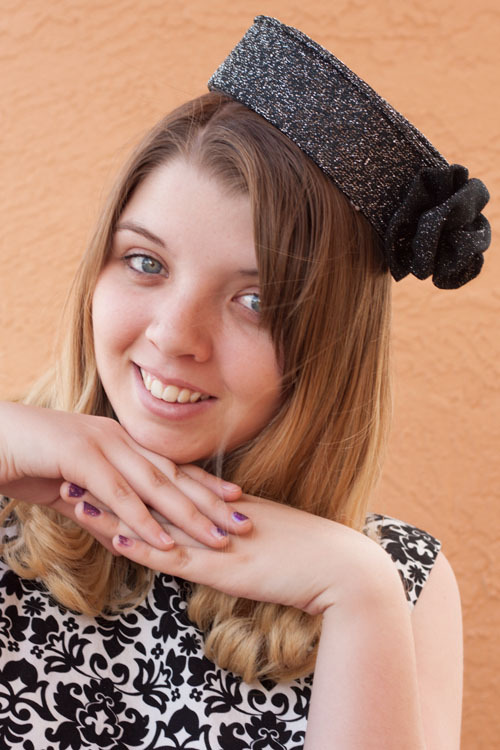 Here's a link to her Instructables profile where she makes all sorts of fun things. Anyway, back to this awesome hat... I love it so much! Best of all, it's using a cereal box and an old skirt from the thrift shop. 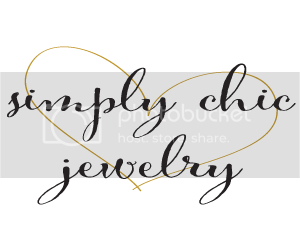 Yay for recycling! And also, it was very inexpensive to make. Yay for saving money! a cereal box, a pen, a piece of paper, a tape measure, scissors, two sheets of felt, about a third of a yard of fabric (I used a skirt from the thrift shop), 3.2 mm cotton cord (for piping), about a third of a yard of lining fabric, a loaded hot glue gun, sewing machine and a ton of straight pins. First, fold a paper in half, then into fourths, then into eights. Measure three inches from the point and draw lines, creating a circle. Cut along the dotted lines. Here's what your circle should look like. 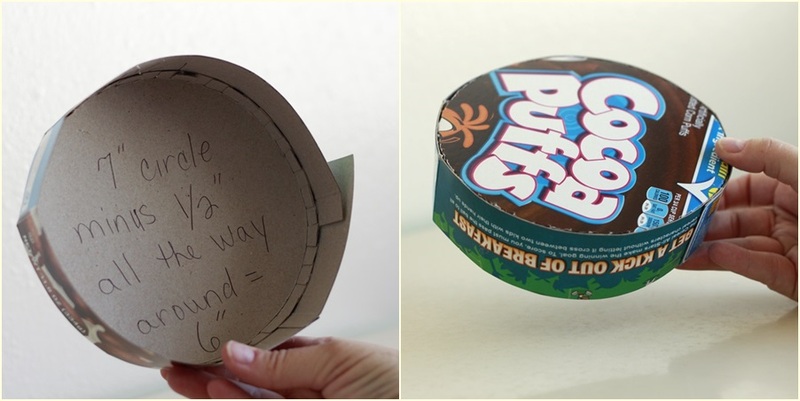 Trace the circle onto the cereal box. Trace another one, but this time add half an inch all the way around. Make cuts up to the inside circle (1/2" mark) about 1/2" apart to make tabs. Fold them up. Cut a long strip of cardboard, making sure it's 1 3/4" and long enough to go all the way around the 6" circle with tabs you just made. If you need to, attach more 1 3/4" wide cardboard with hot glue. Hot glue the long cardboard strip to the tabs. Cut off the excess cardboard and hot glue the end to the beginning off the circle. 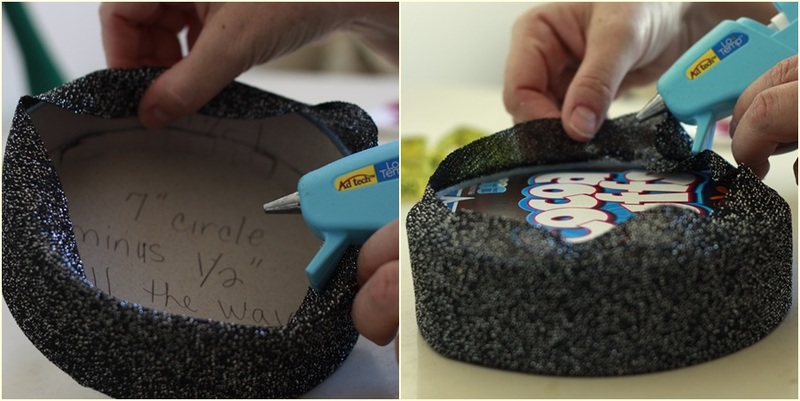 Take the other circle you made (the smaller one) and trace it onto a sheet of felt. Then make two strips 1 3/4" wide. Set the felt circle aside. Hot glue the felt strips to the sides of the hat. Make sure not to overlap! 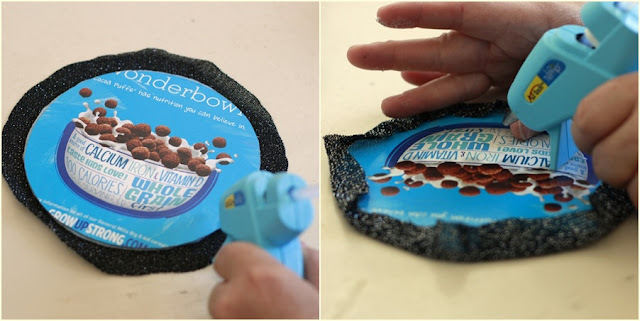 Now glue the felt circle onto the cereal box circle. Set this aside for later. Now grab the fabric you want to be the covering your hat. I bought a giant skirt from the thrift shop for under $2. What a steal! 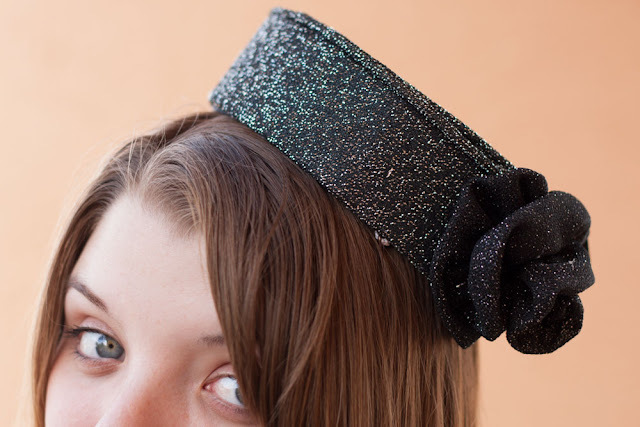 Cut a 23"x4" rectangle from the fabric (or thrifted skirt) and hot glue it to the sides/inside/top of the hat. Cut out a 7" circle from the skirt and hot glue the fabric to it. 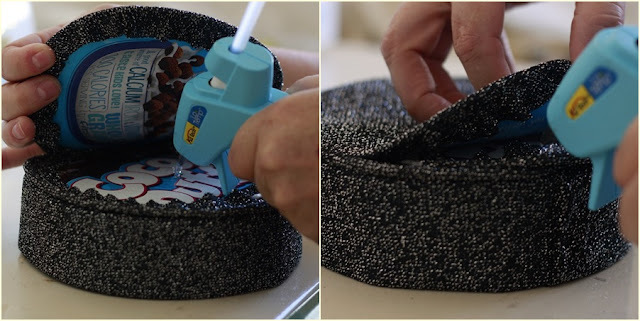 Make sure the felt side of the cereal box is covered with the fabric. Set aside. Now make the piping. Grab your cotton cord and cut 23". Cut a rectangle of your hat fabric (or in my case, my thrift shop skirt) making sure its measurements are 3" x 23". 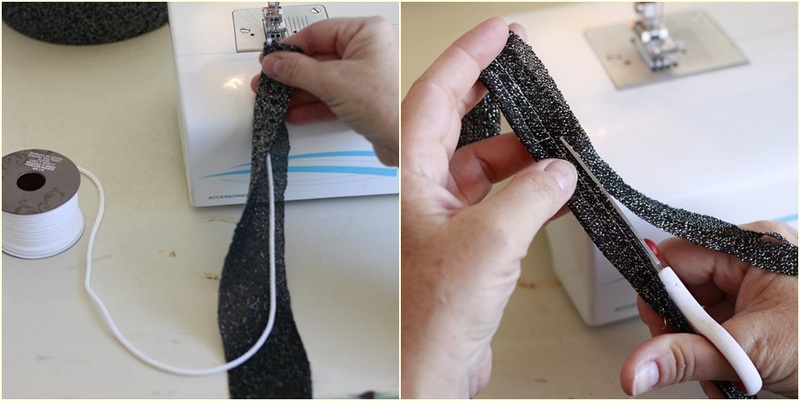 Place the cord inside the middle of the folded rectangle and sew it inside. Cut off the excess. Hot glue the piping to the top of the hat. Be sure to hide the ends of the piping more towards the center of the hat. Now glue the fabric covered circle onto the top of the hat, fabric-side up. Now crochet (my mom "finger-crocheted", which I had never heard of) four small strands of embroidery thread. 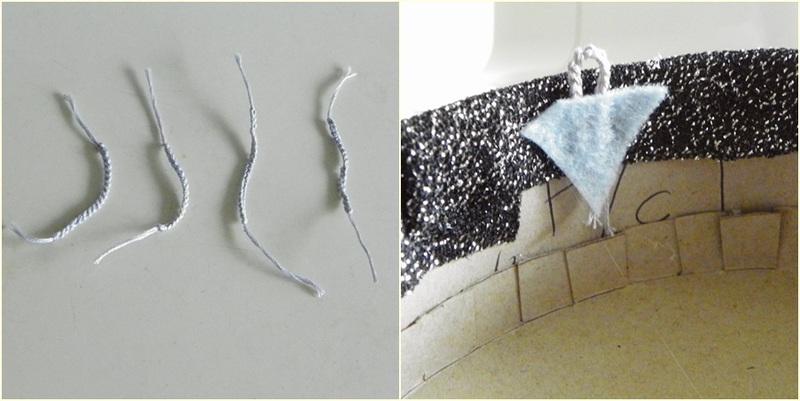 Take a small piece of felt, and hot glue a the little loop strand behind it. You will do this four times, two on each side of the hat. 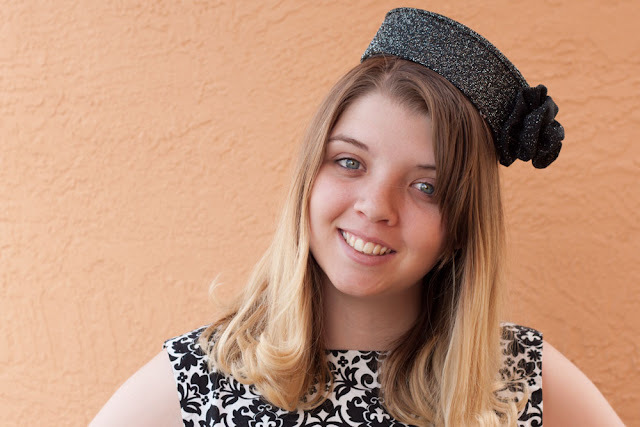 (Make sure the back of the hat is where the seam of the fabric is.) 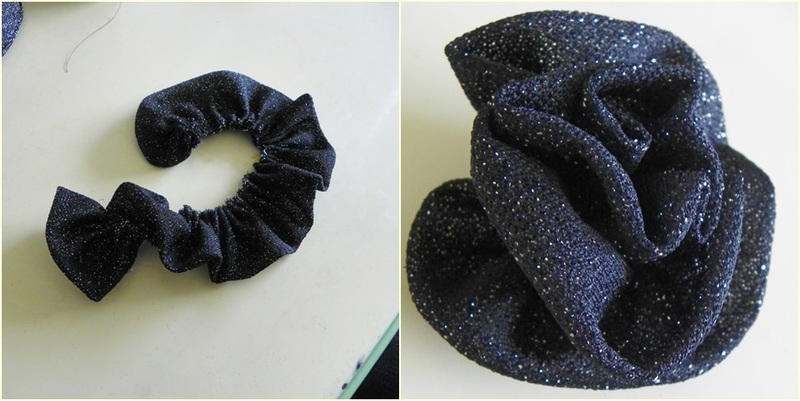 You make these little loops so you can place bobby pins in them so the hat will stay on your head. 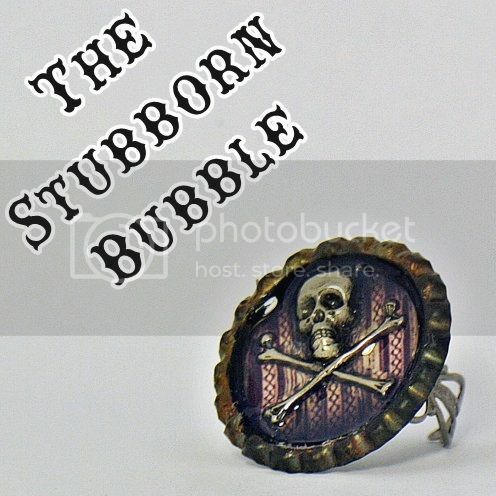 Now cut out a 7" round circle and a rectangular piece of fabric 4" x 23". Fold the rectangle in half and pin the two pieces at 10 1/2". 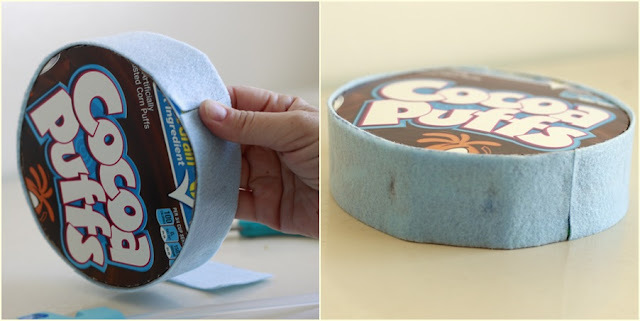 Sew where you just pinned to make a tube. 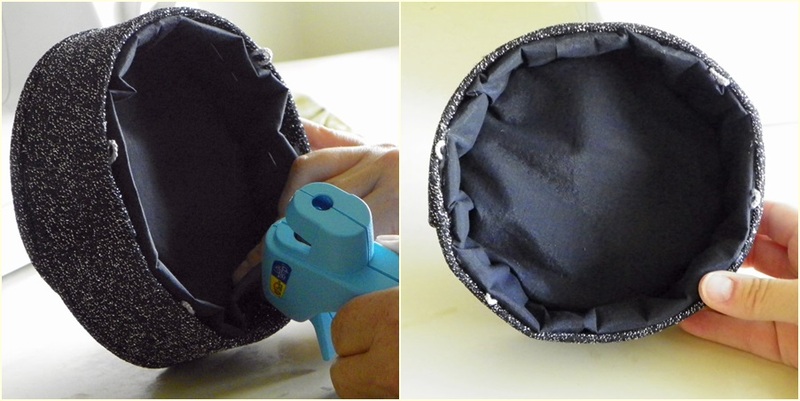 Pin the circle to the tube and sew to make a lining. 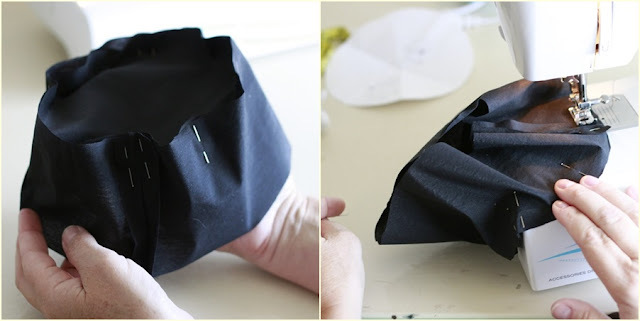 Fold the lining towards the inside of the hat and hot glue it to the hat. Now you can choose to decorate it! I (and by I, I mean my mom) made a fabric flower by folding a rectangle (with the ends cut to a point) 30" x 4" and sewing a straight stitch by hand and pulling it in order to make a gather. Make the gathered "rectangle" about 10" long. Roll the gathered rectangle and sew, roll and sew, roll and sew.. until you have a flower! Hot glue it to the side of the hat! I made the side of my hat where the piping meets, so it's hidden. Now put bobby pins through the loops and attach it to your hair! Yeah, it's an extremely long tutorial and I can't believe my mom thought of it on her own! She rocks. Anyway, thanks for stopping by! This is totally cool! I am so impressed. You look so cute in it! Thanks so much Juliette! I love it! You and your mom are so creative. Great job! And that's exactly who I get it from! 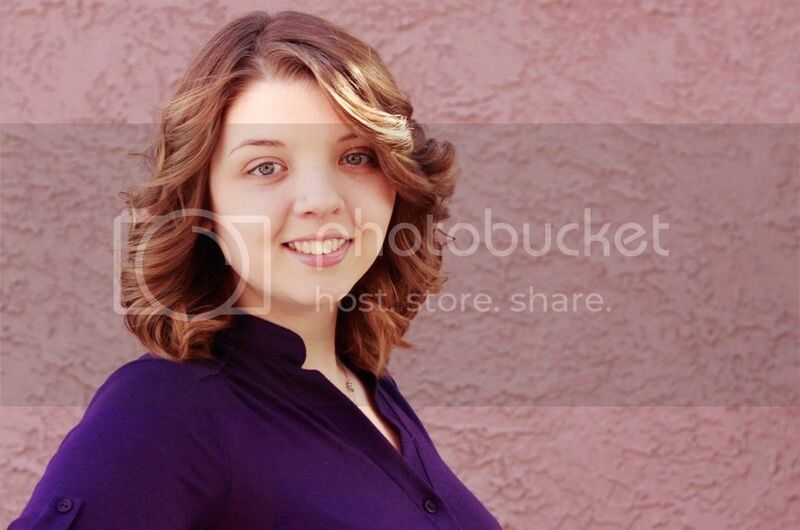 Thanks for stopping by, Emily! the is the most adorable thing ever! Thank you! I think it rocks.. I just need to find some event to where it to.